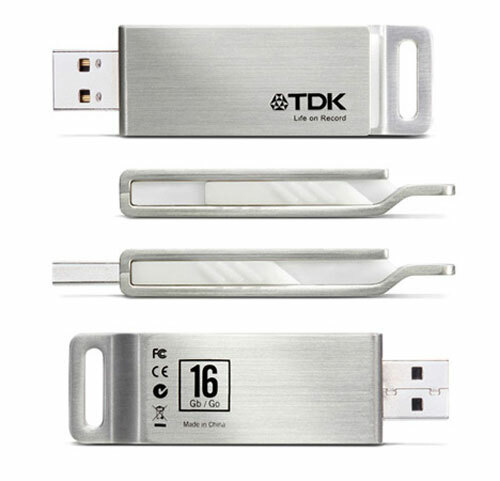 Repair TDK flash drive 16GB that become 8 MB .Here is free repair tool to fix and restore the actual capacity of TDK flash drive . Hello my friends , our lesson today is how to repair TDK usb flash drive that become 8 MB capacity after 16 GB .First you must see your flash drive information by using chip genius software . 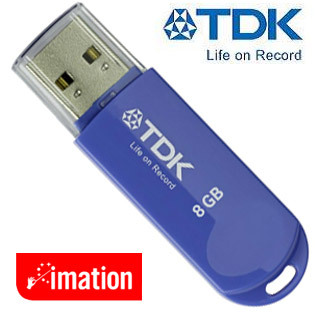 If you get your tdk usb flash drive information like the previous highlighted info , please use the following format tool .First insert your TDK flash drive to your computer , then open the program ,then press start to format your usb flash drive .Wait until finish formatting . Note : you must insert your usb flash drive first , then open the format tool ,otherwise you will get error message . your blog is really nice too. i will bookmark it to get latest post from you. keep on. also bookmark ours too. My TDK 16gb flash drive does not show up on my pc when I plug it in to the USB port on my desktop PC.. I have verified that the USB port does work when other USB items are plugged in. Will the TDK format tool work since my pc wont recognize this as a drive when I plug the TDK in to the USB port? I d/l'd the file and ran the chip genius and it didn't detect the TDK 16gb flash drive. hi my usb is a tdk Platinum 3.0 32gb PID: 069c VID: 0718 is there a way to flash this device? thank you! The computer feel the usb but size is zero, would you please provide me with the right software, all the details is below, thank you.